After a slight rest yesterday from writing anything, I've written quite a bit more of the Spyro Orange guide. It has now reached all the way to the end of Arctic Cliffs, which is just under halfway through the game. Check it out now if you want. Nothing else updated today really, except for the card locations guide which has all the new ones found whilst writing the walkthrough. It's been a few days since I last added anything to the site, but this update should make up for that. After postponing the re-write of my EtD walkthrough, I have started on a guide to what is most likely the more requested game at the moment, Spyro Orange: The Cortex Conspiracy. I currently have a full card listing of all the cards possibly gained in the game along with a picture of the card. While I have done some of the walkthrough, it's nothing worth reading yet as it has only gotten to the second mini-game portal in Dragon Castles. Anyway, enjoy the card pictures, but watch out when opening the page as it is likely to take a while for everything to load. I have also removed all of the text on the sidebar that looked like it could be a link but wasn't as I can just as easily add links there as extra text. Now for all the sections with no current content it reads 'Coming soon...' just to let you know that I am intending to get to work on it. In other news, I am taking this moment to point you in the direction of the brand new forums that I set up a few days ago for my darkgta.tk website. 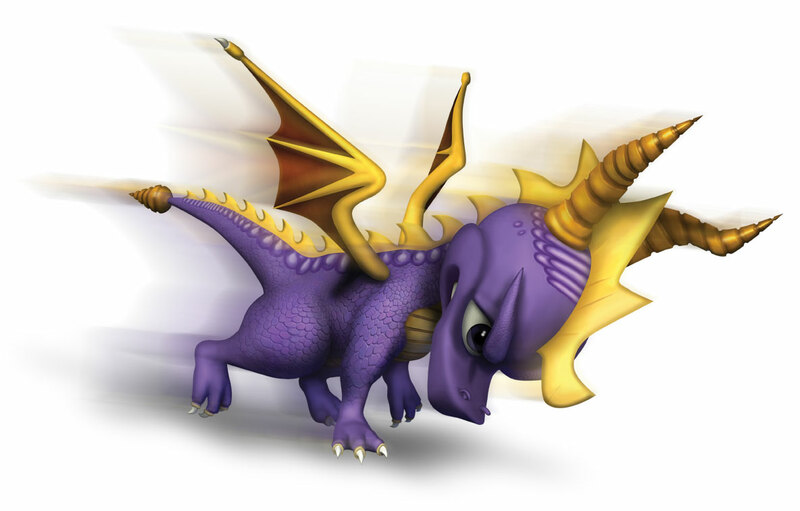 It now also has content for Spyro and so I would ask you to go there to ask any questions about any of the Spyro games as it is more likely to get a better answer there then from an e-mail to my shoddy e-mail account. To get to the forums simply clink on the link at the top of the page. Thankyou for your visit here and have a good day.